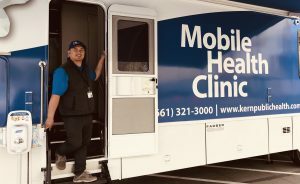 Click here to see when the Mobile Health Clinic is coming to your area! One in four children in Kern County go to bed hungry every night. Learn more about how we are working to make a change. For updates on community health events and alerts.